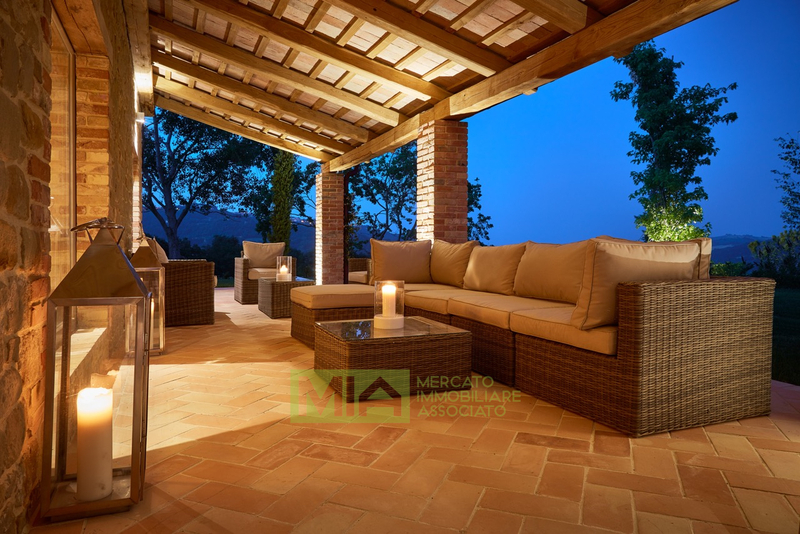 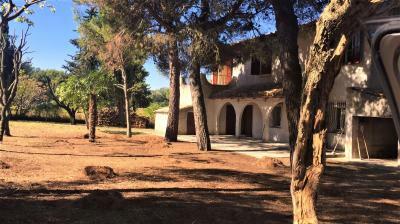 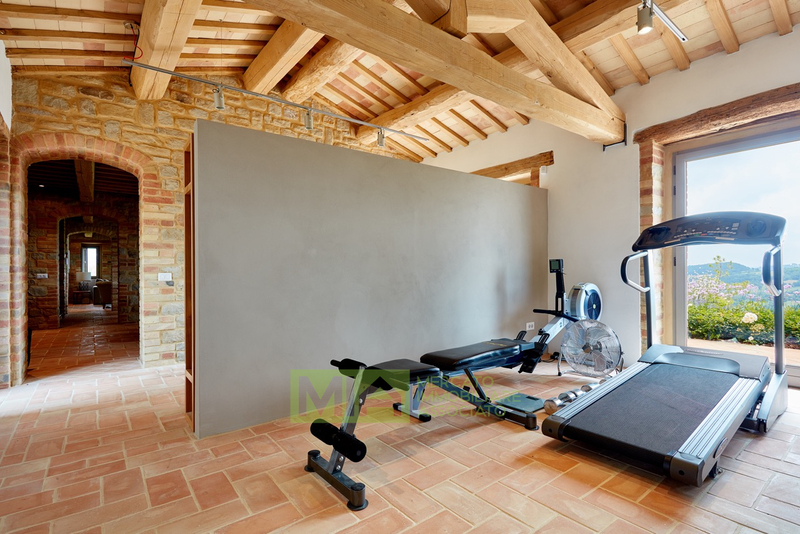 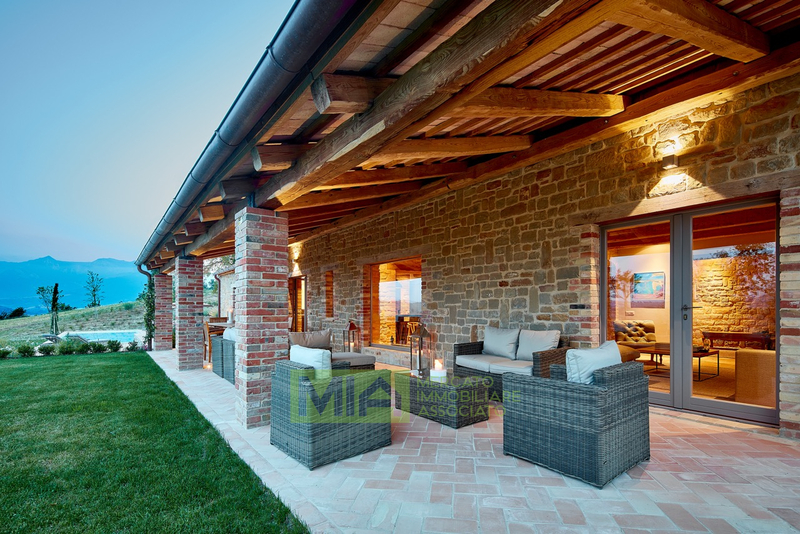 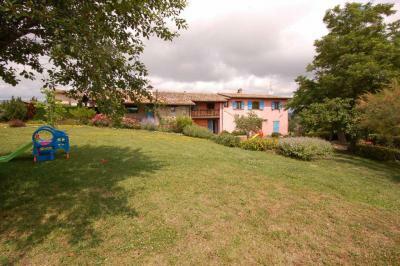 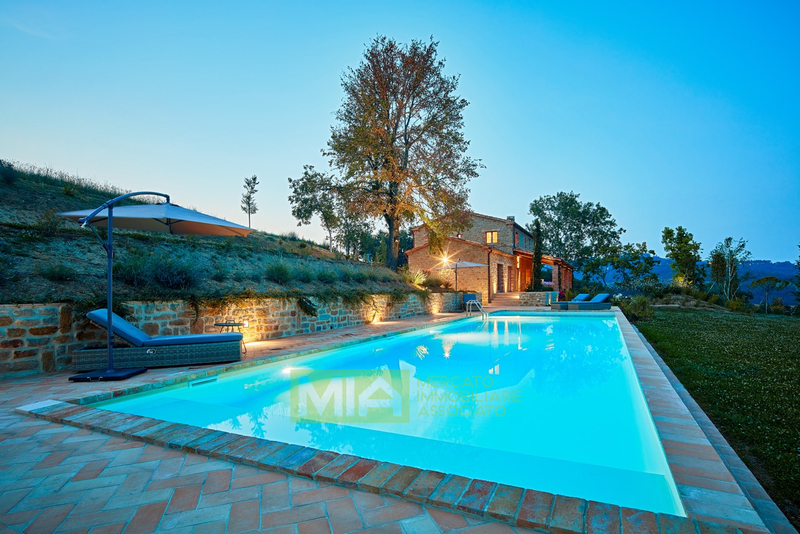 	Large farmhouse with swimming pool in a fantastic setting, for sale in San Ginesio. 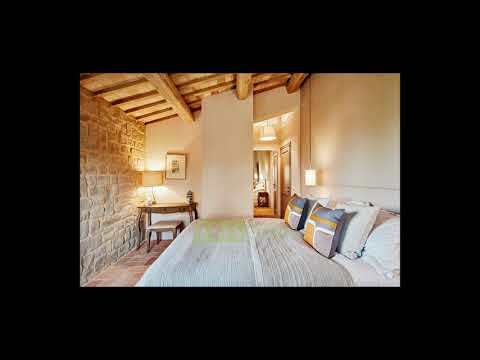 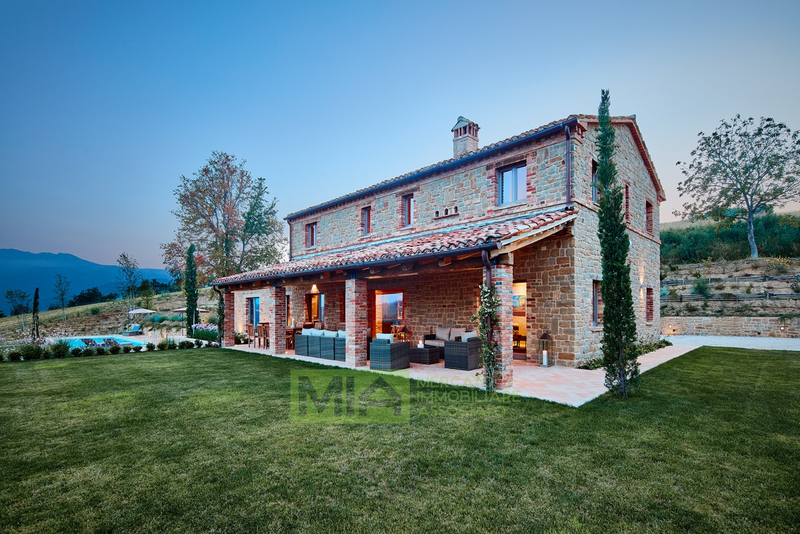 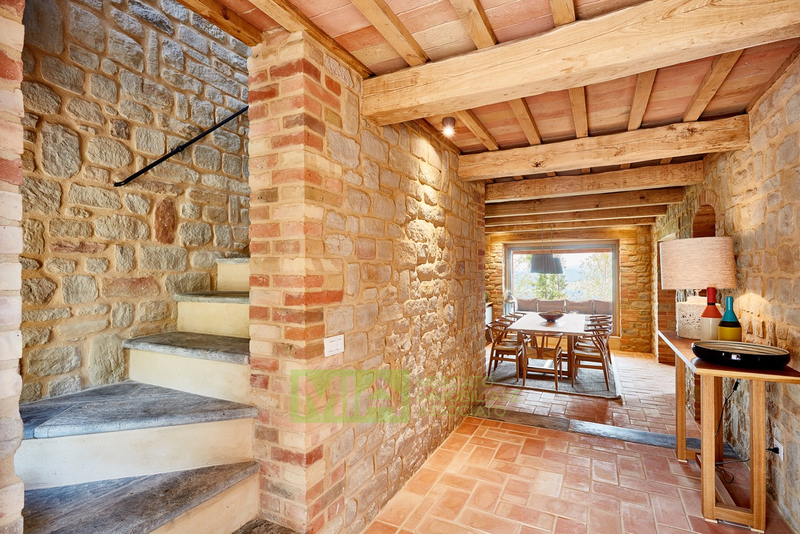 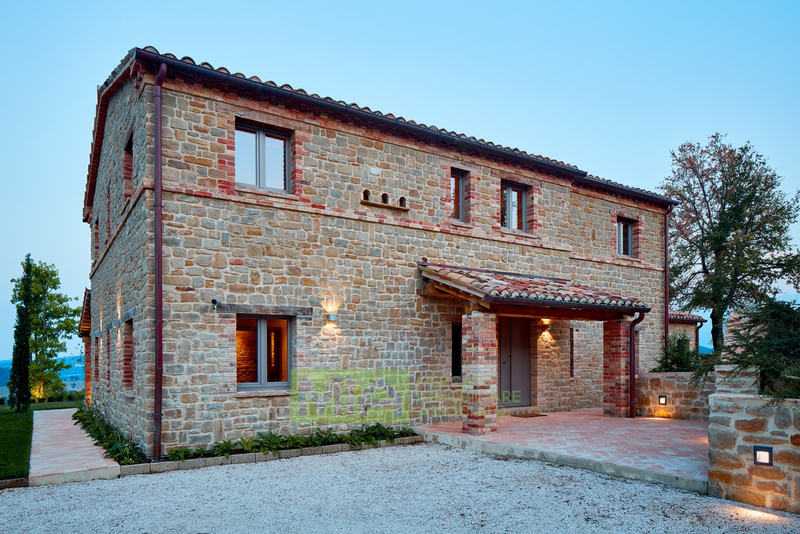 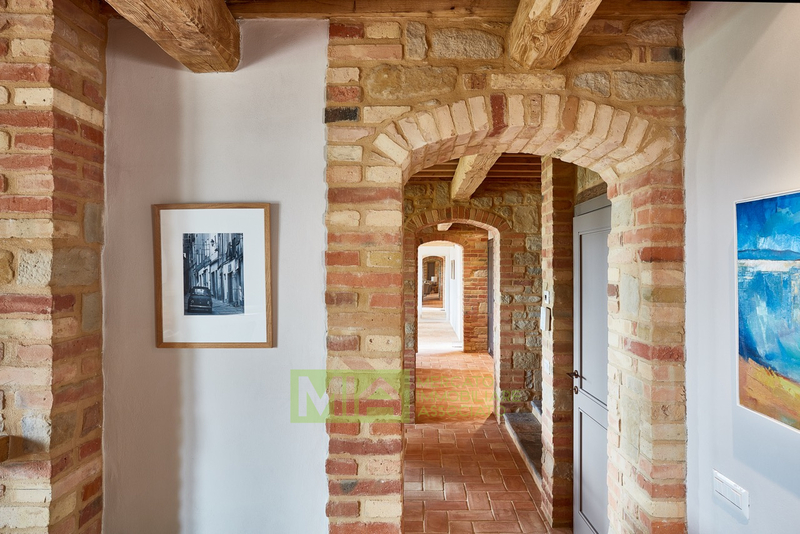 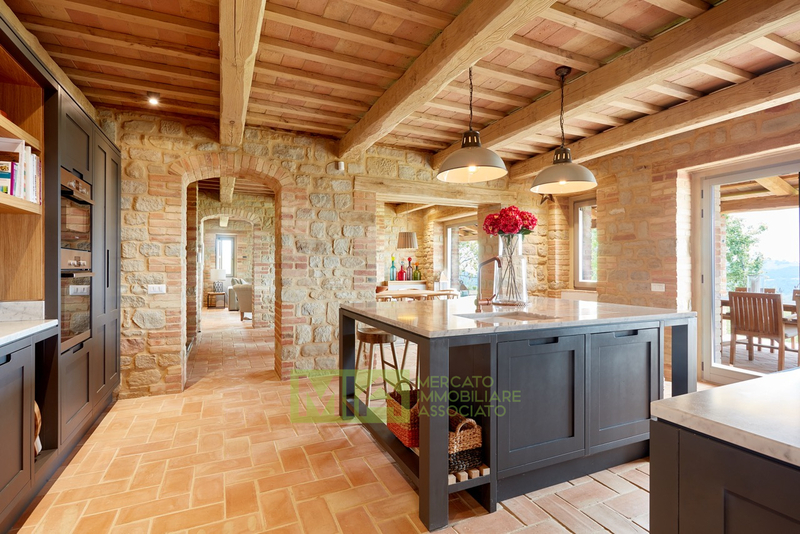 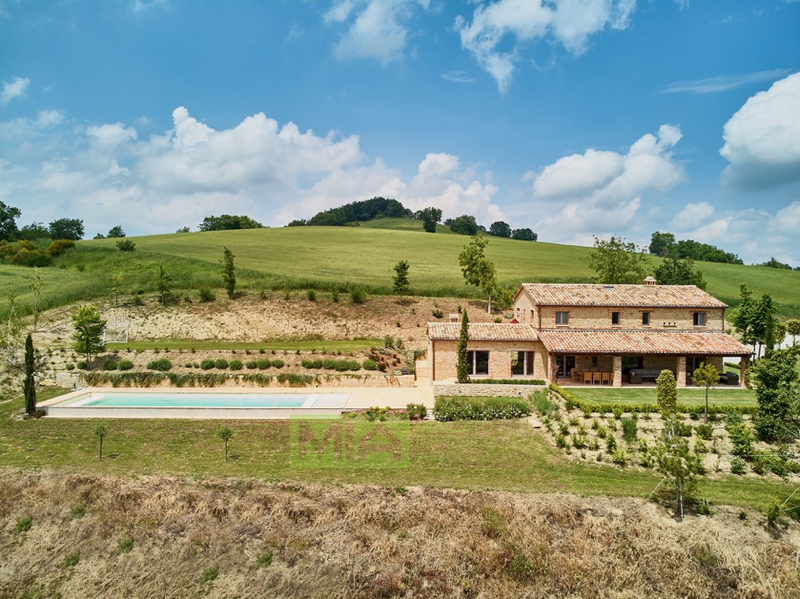 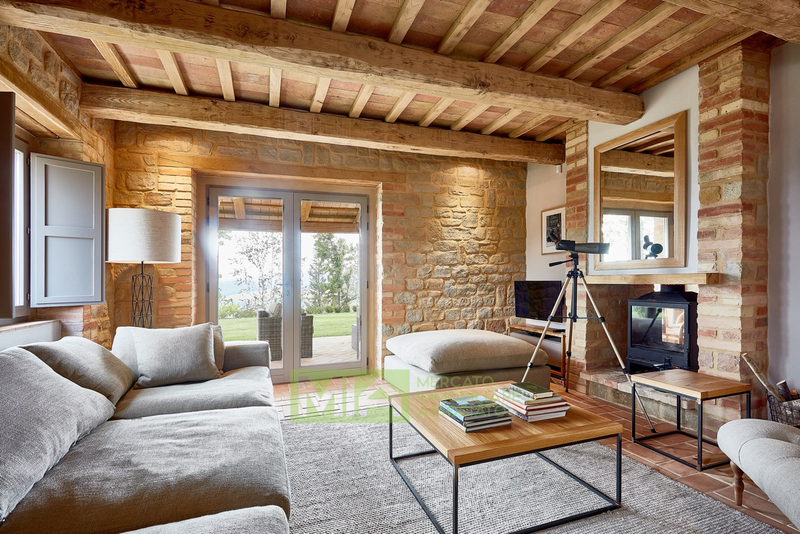 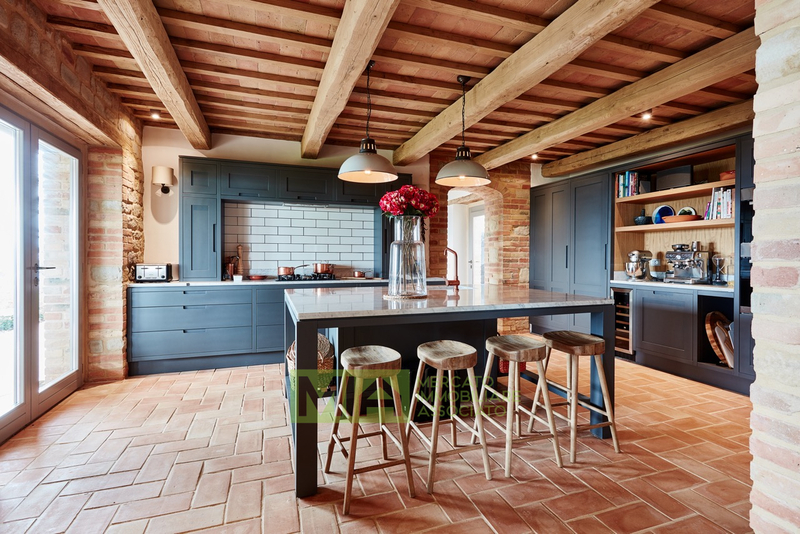 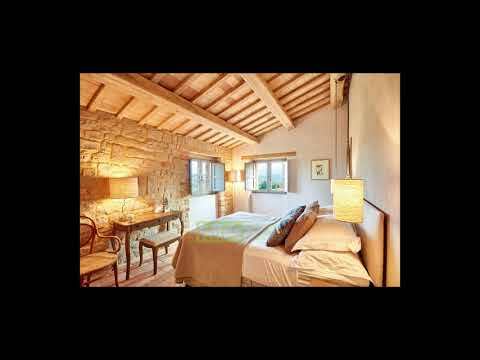 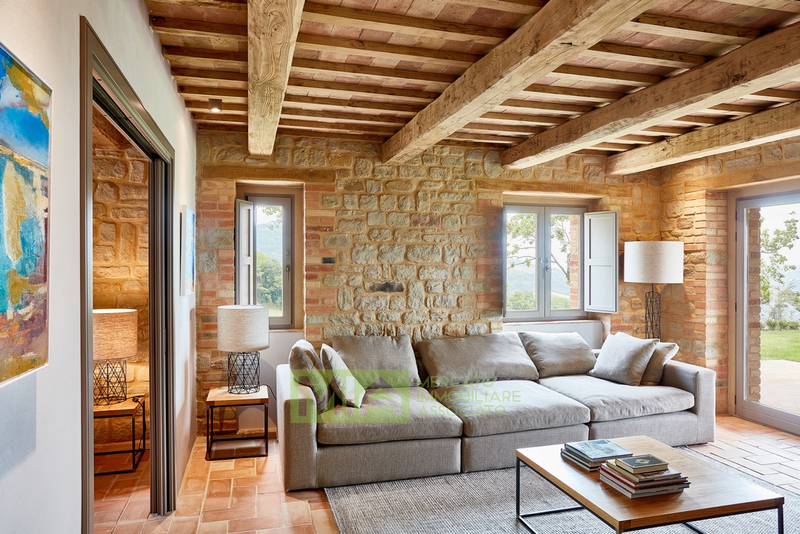 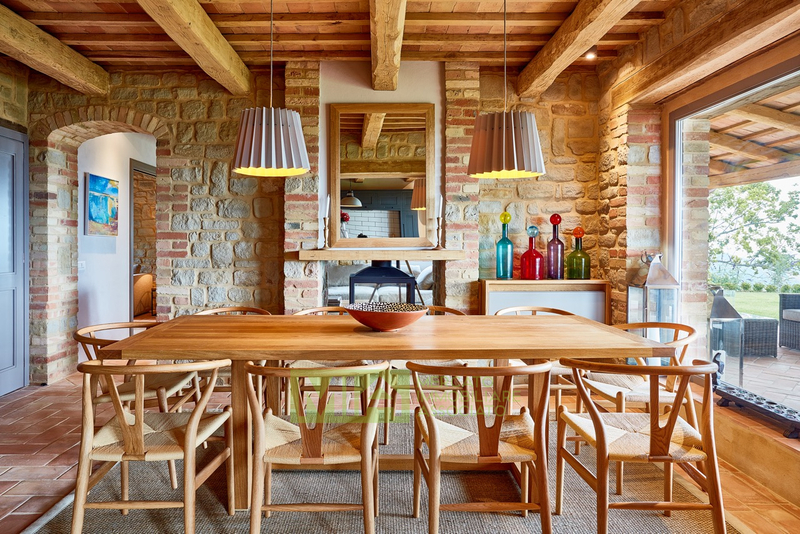 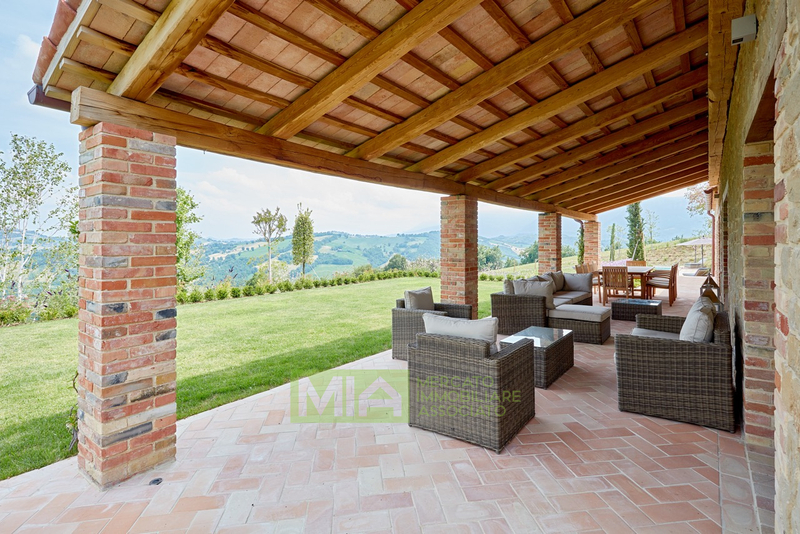 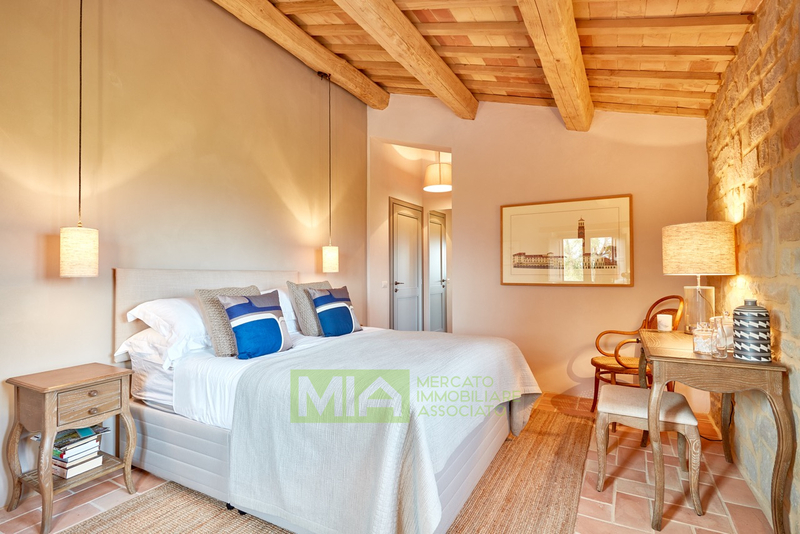 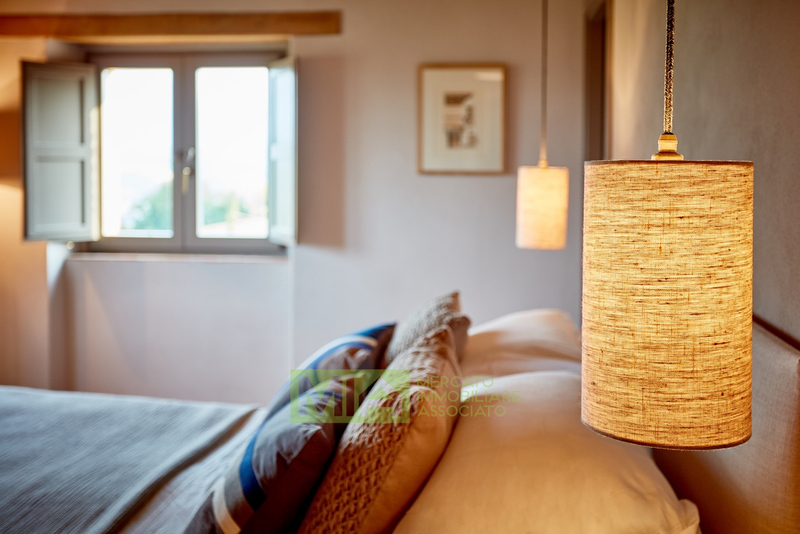 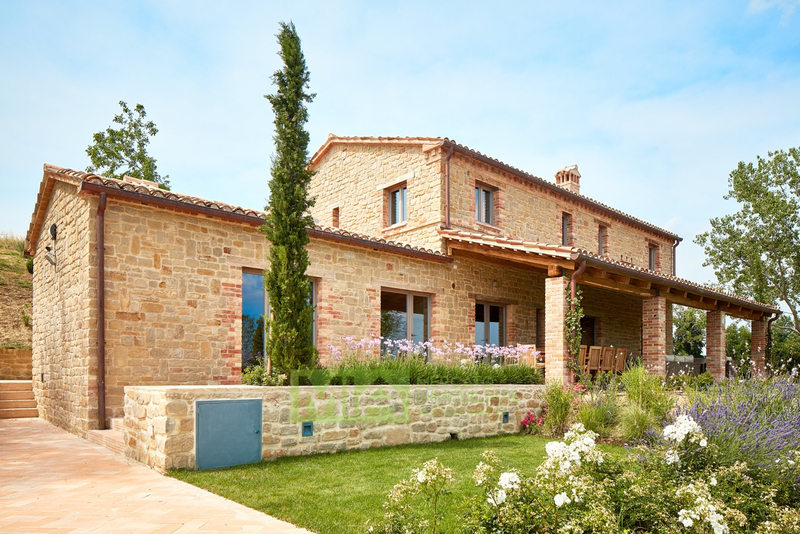 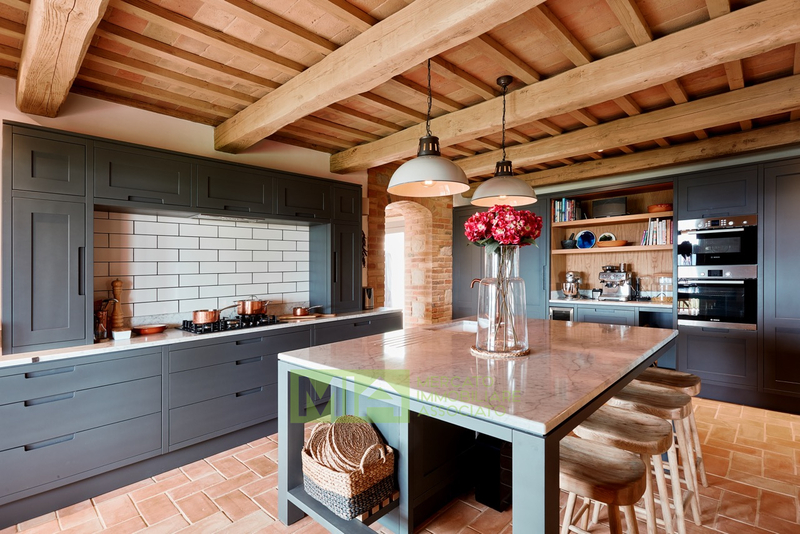 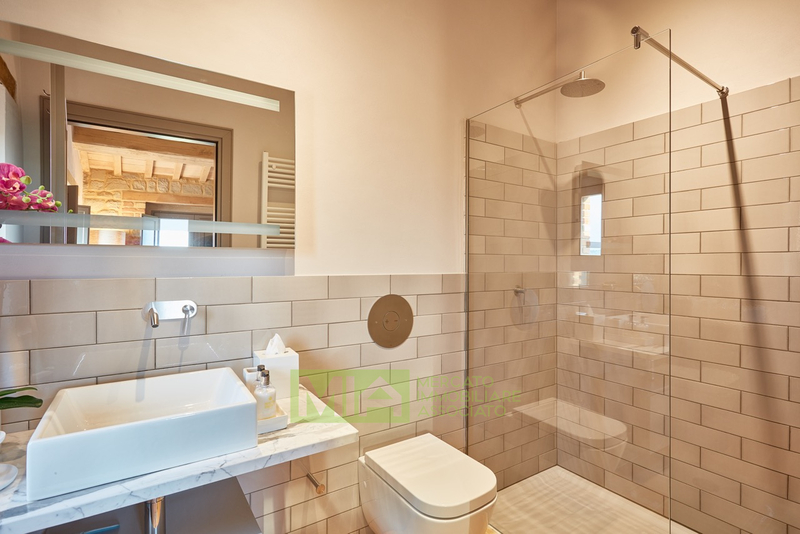 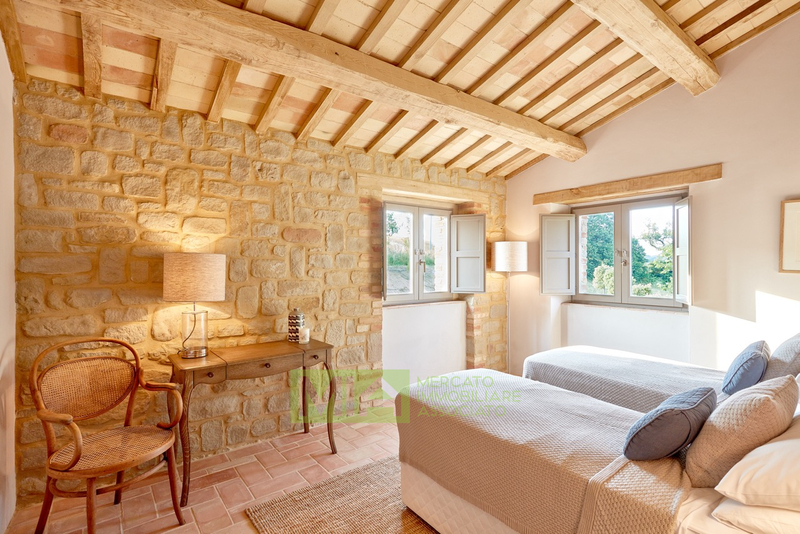 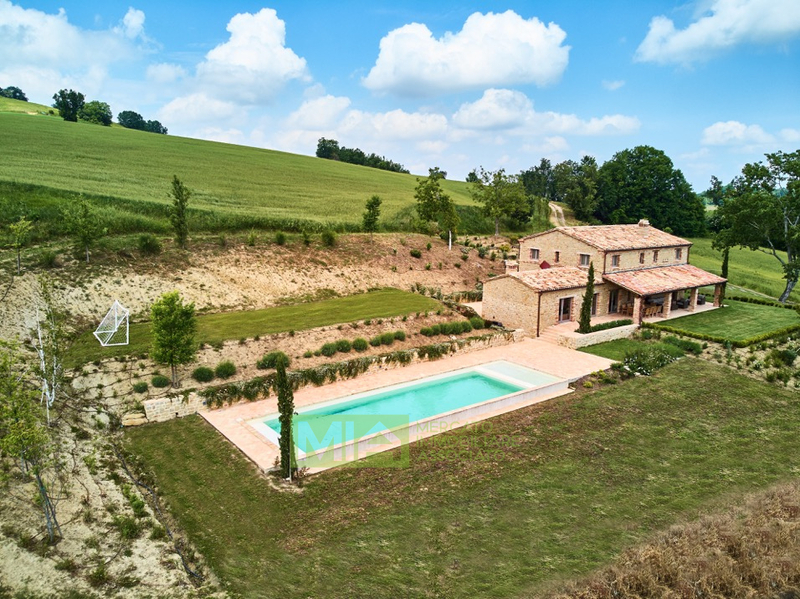 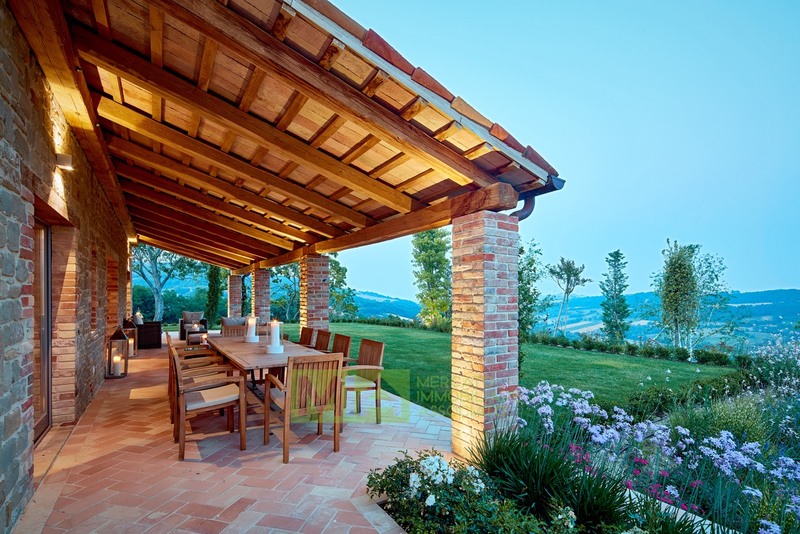 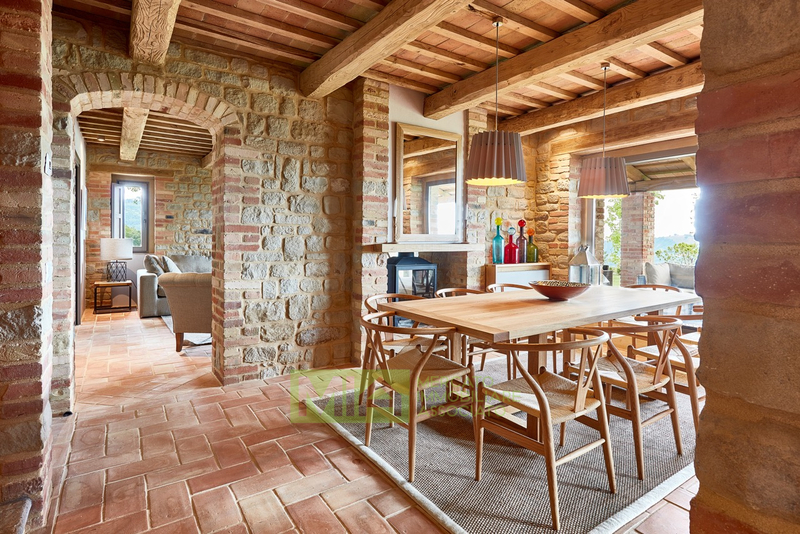 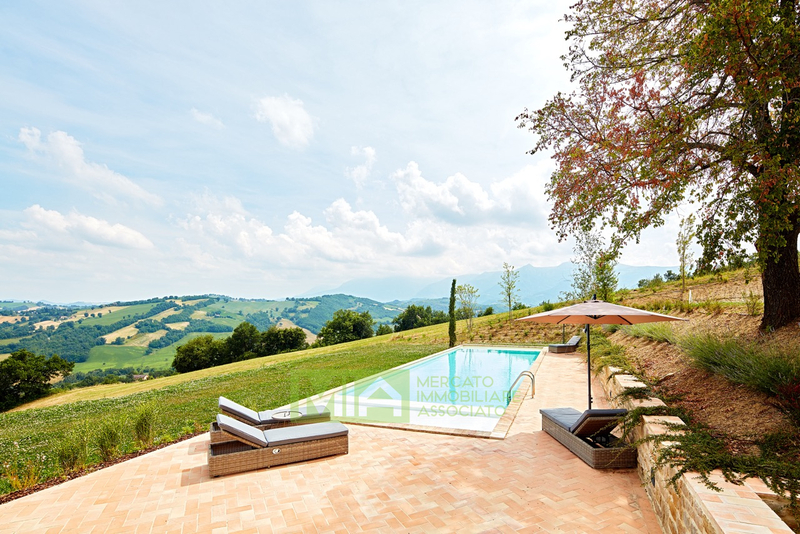 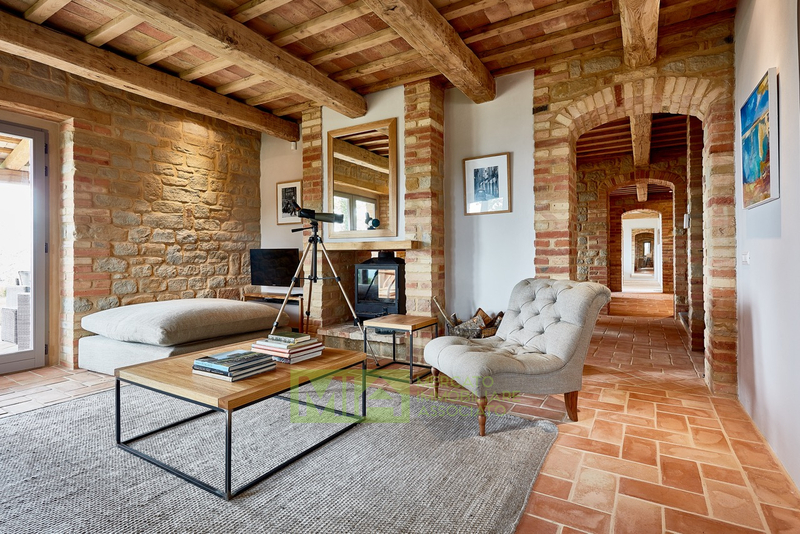 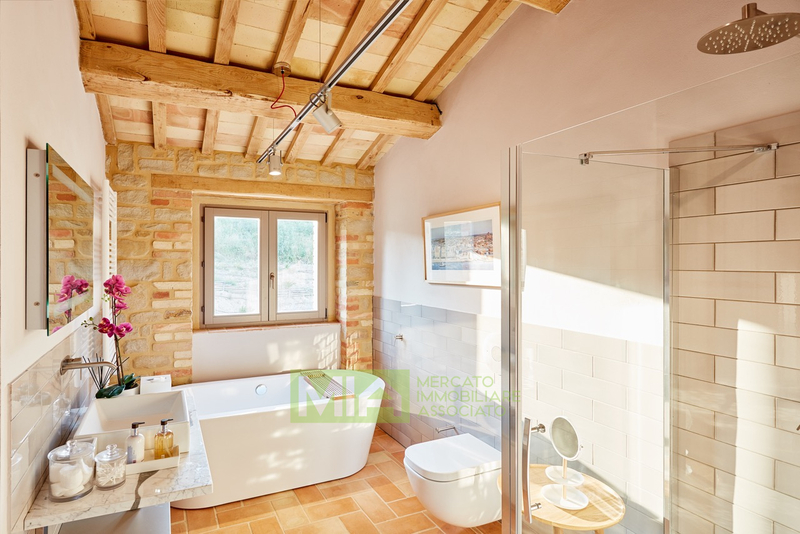 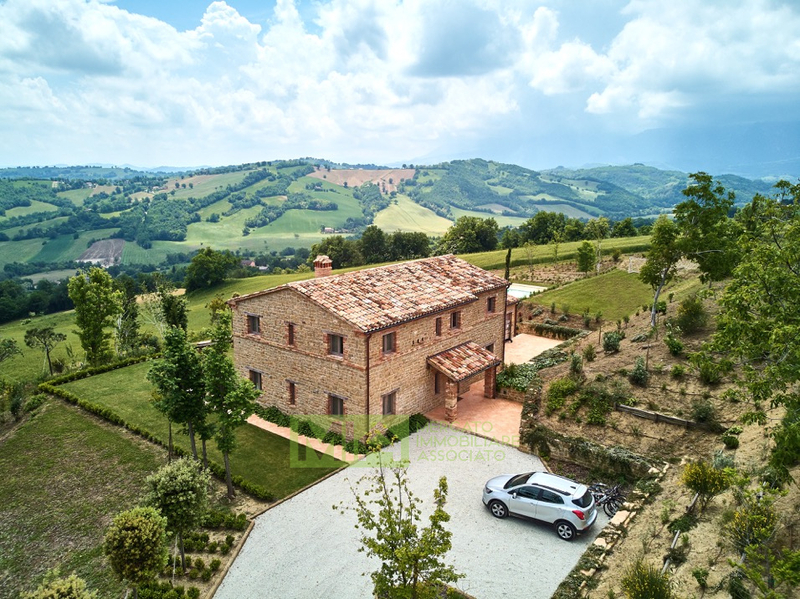 Wonderful farmhouse skilfully renovated and located in the magnificent scenery in the countryside surrounding San Ginesio, a small medieval town honoured with the Orange Flag, reserved only for the most beautiful villages in Italy. 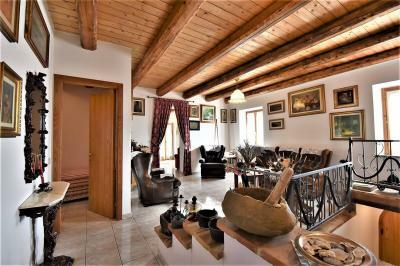 The property is just few minutes away from the historic centre, and it is reached comfortably by car using the municipal road.